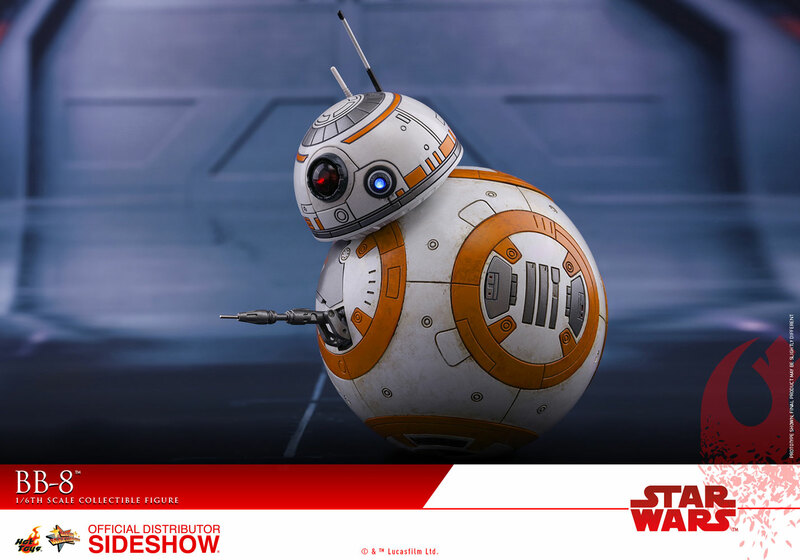 Apart from greeting new faces from the highly anticipated film, Star Wars: The Last Jedi, fans’ beloved spherical astromech droid has been on bounteous missions for the Resistance and will once again make an appearance in the upcoming Star Wars sequel! 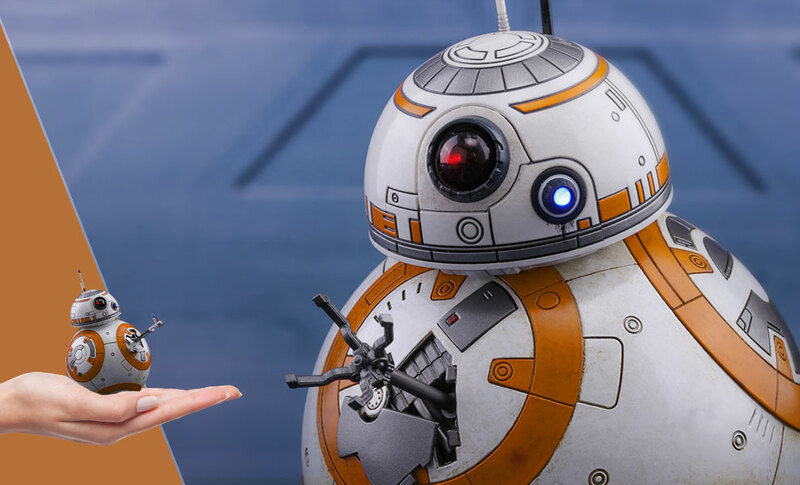 Sidehow and Hot Toys are very excited to introduce this familiar face – the 1/6th scale BB-8 collectible figure specially crafted based on its appearance in Star Wars: The Last Jedi. 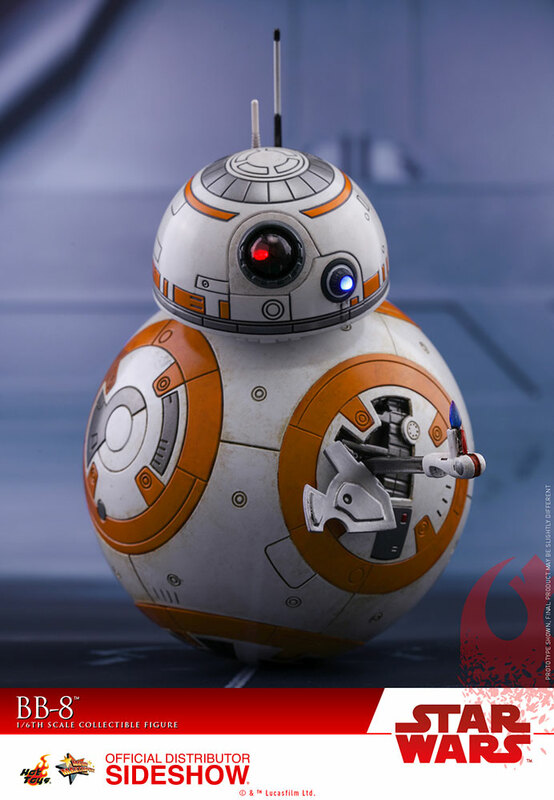 The highly accurate collectible Star Wars figure is specially crafted based on the appearance of BB-8 in the film. 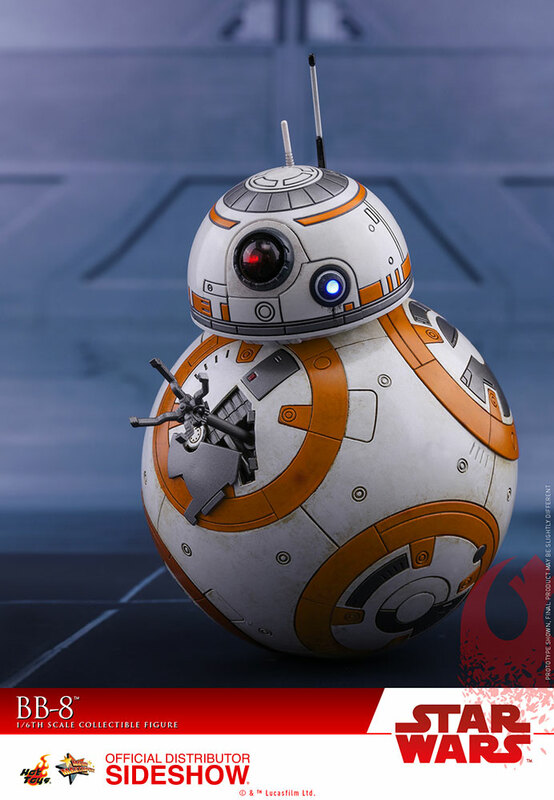 It features a specially designed spherical body embedded with self-balancing mechanisms, LED light up eyes, and interchangeable arms! 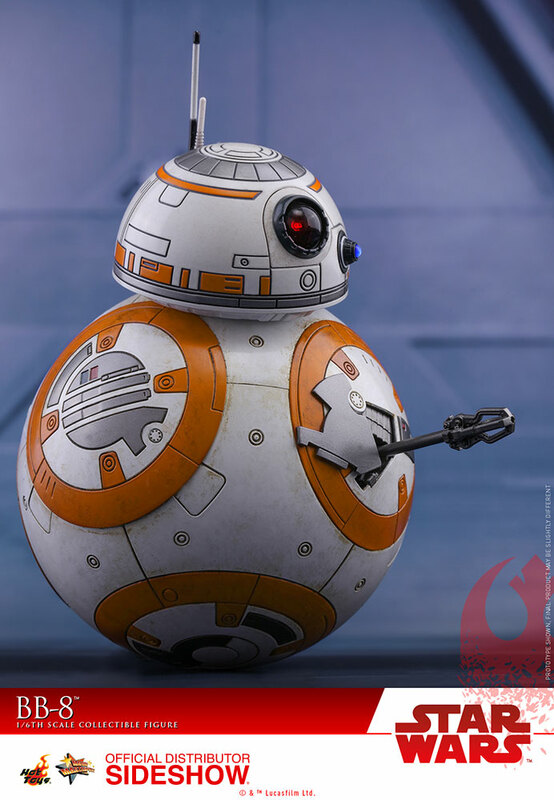 This BB-8 collectible figure will definitely be a fun addition to your Star Wars collection! 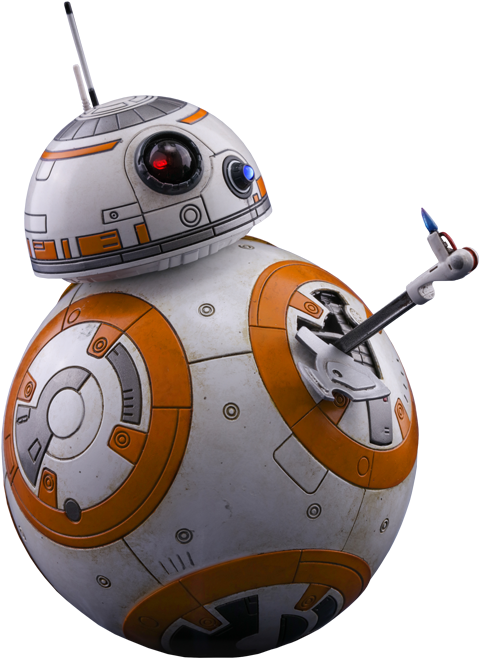 I was lucky enough to score a single BB-8 at a local shop. Good thing, since I love the little guy but missed out on the Rey combo pack. A neat little addition to my collection and the price was very reasonable. 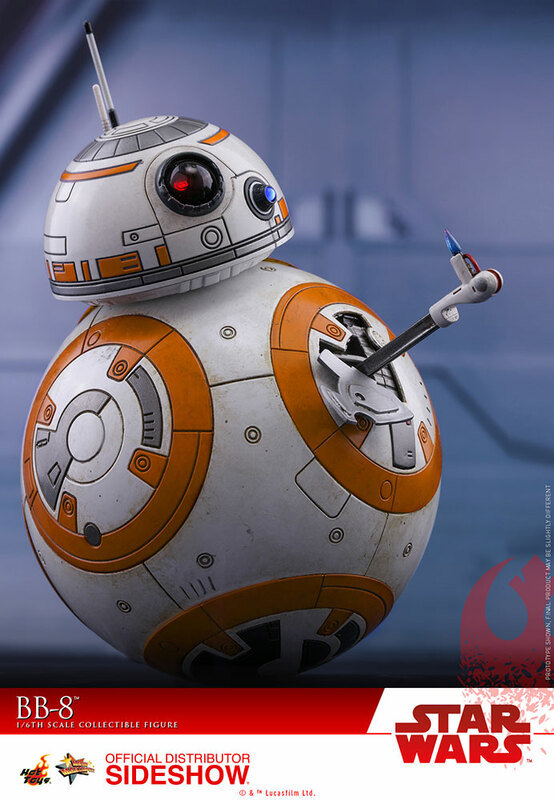 Thanks again, Hot Toys! I love BB8. . 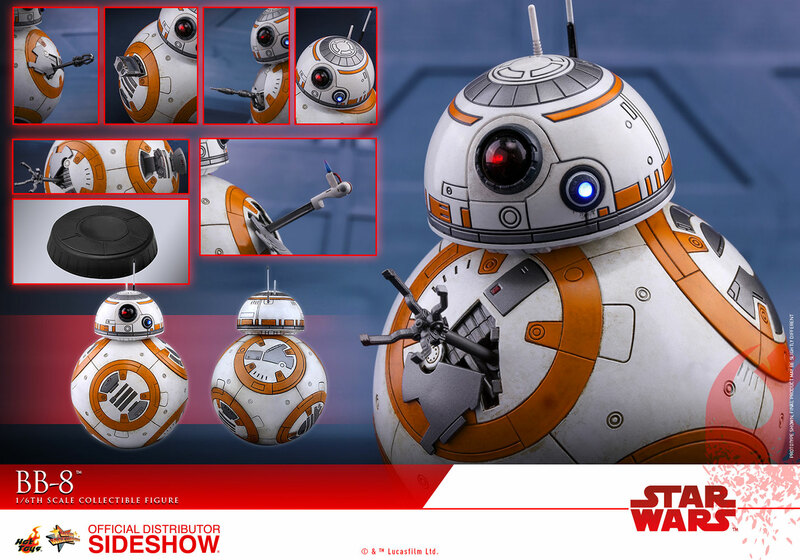 It looks amazing and the packaging is well put together. 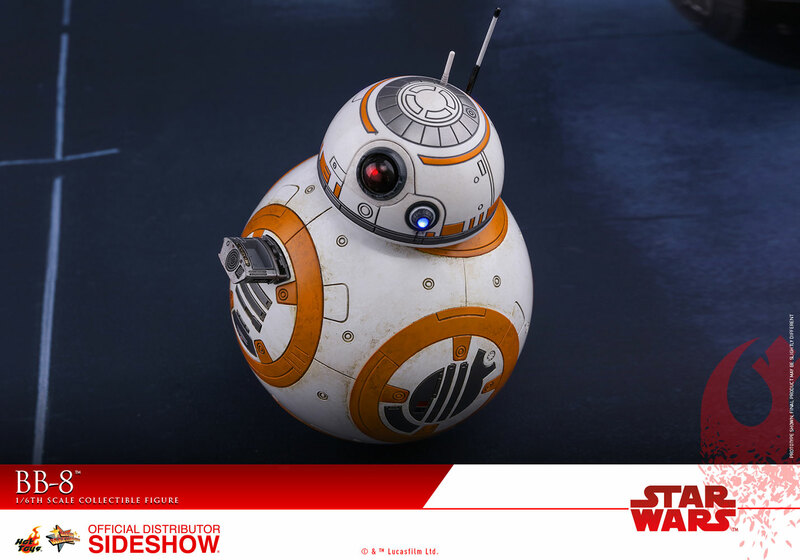 It will be a great addition to my small BB8 collection. 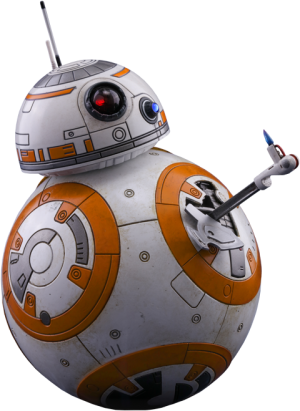 The only issue I have is putting that batteries in is difficult due to the magnets in the head.